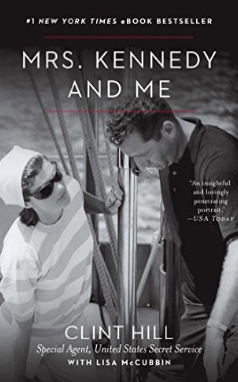 If you are a fan of all things Kennedy, I have a terrific book recommendation for you. 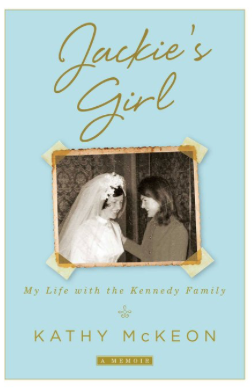 Jackie’s Girl just came out last week and was written by Jacqueline Kennedy’s personal assistant. 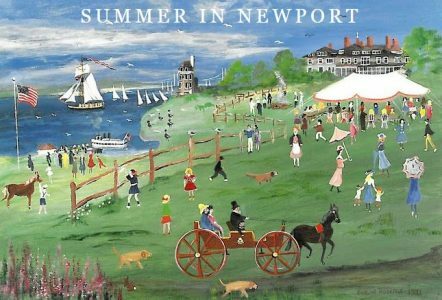 Plucked off a farm in Ireland and arriving in NYC in the 60s, the author was placed at 1040 Fifth Avenue working for the former First Lady and her family. 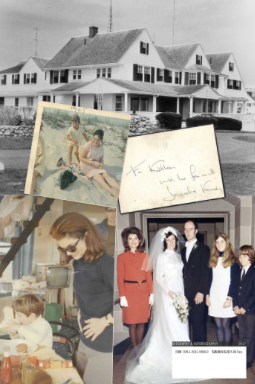 Her story is fascinating and filled with intimate stories of her day-to-day interactions with Jackie and her two children. I couldn’t get enough and was so sad when I finished it. If this is up your alley, another book I highly recommend is by Jackie’s former Secret Service agent Clint Hill, Mrs. Kennedy and Me. This is also a great behind the scenes story of the Kennedys while they were in the White House. This past weekend would have been President Kennedy’s 100th birthday. His family made a video with commentary about him. View it here. My Kindle app is filled with tons of books and I plan on doing a lot of reading this summer!